Tours run all week from April 15th to November 30th with a minimum of 2 people and maximum of 14. Kids over 8 years old are welcome to join the hike. Private tours for groups of maximum 7 people can be arranged. We meet at 7:30 a.m. and return back at 6 p.m. 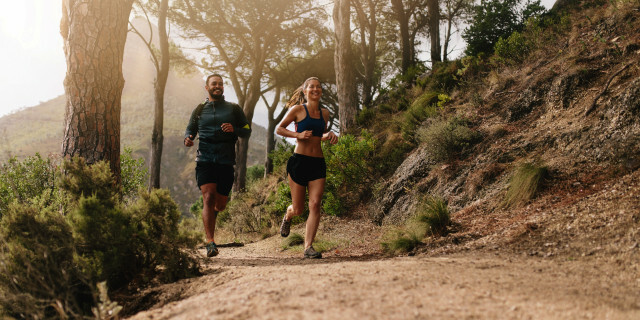 The trek doesn’t include any technical difficulty, but reasonable physical fitness is required. Overall distance is 7.5 km (4.6 mi) with a total elevation gain of 250 meters (820 feet). The optional longer route is 11 km (6.8 mi) with a total elevation gain of 350 m (1140 ft). What to bring? We recommend sport shoes or hiking boots, comfortable and warm clothing, sunscreen, raincoat sunscreen, and some snacks. 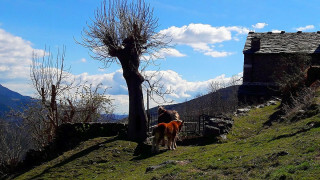 Lunch is not included in the price, but we will stop in the village of Camprodon for a nice authentic meal. This tour runs with a minumum of 2 people in the group. In case you are the only person who books, we will propose a different option or provide full reimbursement. You can cancel up to two days in advance with 100% money reimbursement. We cannot reimburse later cancellations. 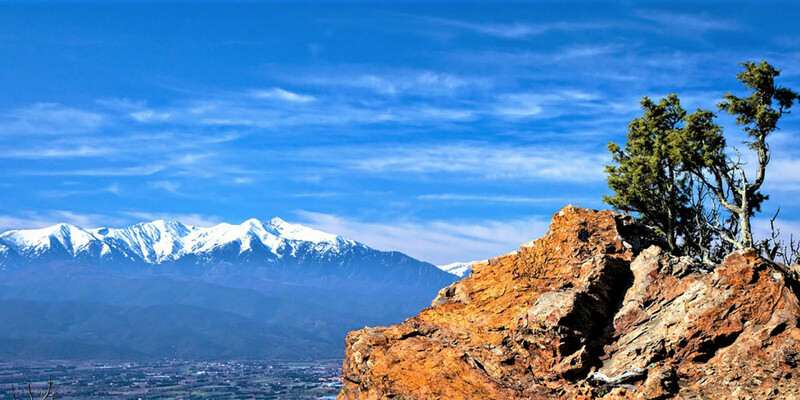 The Pyrenees Mountains establish a natural border between France and Spain. Nestled among bright shades of green are bubbling waterfalls, rock-covered valleys, and historical treasures. Hike your day away through lush mountain passes and medieval villages. From our central Barcelona meeting point, even the drive offers stunning views as we head straight to the heart of the Pyrenees. A certified mountain guide leads the 7.5 km (4.6 mi) hike, pointing out the native wildlife and cultural highlights along the way. 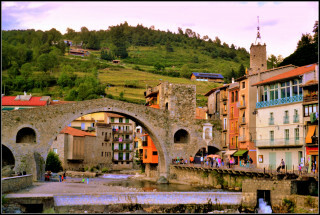 From the science to the history, you’ll get to know the Pyrenees as more than just mountains. We stop for lunch in Camprodon, a tiny mountain village nestled at the intersection of three rivers, each lined with old, narrow buildings. Full of bridges and settled in the hills, there’s as much charm in the town as there is greenery. After setting off for more hiking, your guide leads you off the usual trail to hidden places and exceptional views. We hike for 7.5 km (4.6 mi), but if the whole group agrees we may take a slightly longer route of 11 km (6.8 mi). In the afternoon, we make our way to the village of Vic, dating all the way back to the 9th century. Vic's location and religious significance make it one of the most important towns in Catalonian history. 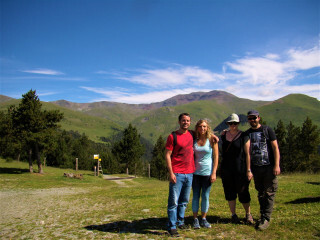 We arrive back in Barcelona at 6 p.m. having gained a new perspective on the Pyrenees. Maybe all the exact dates won't stick with you, but the memory of trekking through the border of France and Spain certainly will.